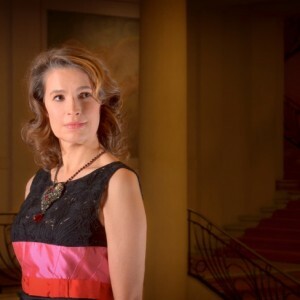 The Academy’s second vocal session of Master Classes will be lead by the Belgian baritone-bass José van Dam, the French mezzo-soprano Sophie Koch and the French tenor Michel Sénéchal. They will share the fruit of their long experience with the students alongside Michel Plasson and the vocal coaches. The master classes, accommodation and catering are taken care of by the academy.